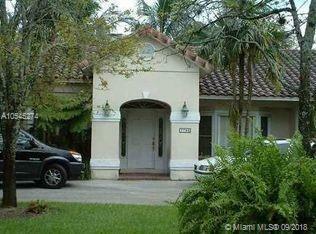 Stunning decorator remodeled home in highly desirable Pinecrest. Great location and best school district! 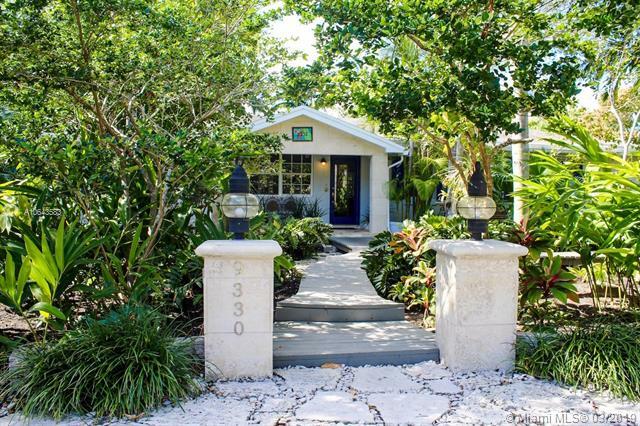 Meticulously updated with wood floors throughout. Natural light from expansive impact windows. Gorgeous kitchen renovated to perfection opens to family/dining areas with vaulted ceiling. Newer pool with stone deck. Lush and private backyard. Stable and local landlord looking for longterm tenant. Non smokers only.